This is a stunning chest of drawers with 9 drawers. It has a very abstract and modern design making it a perfect addition to any modern home. 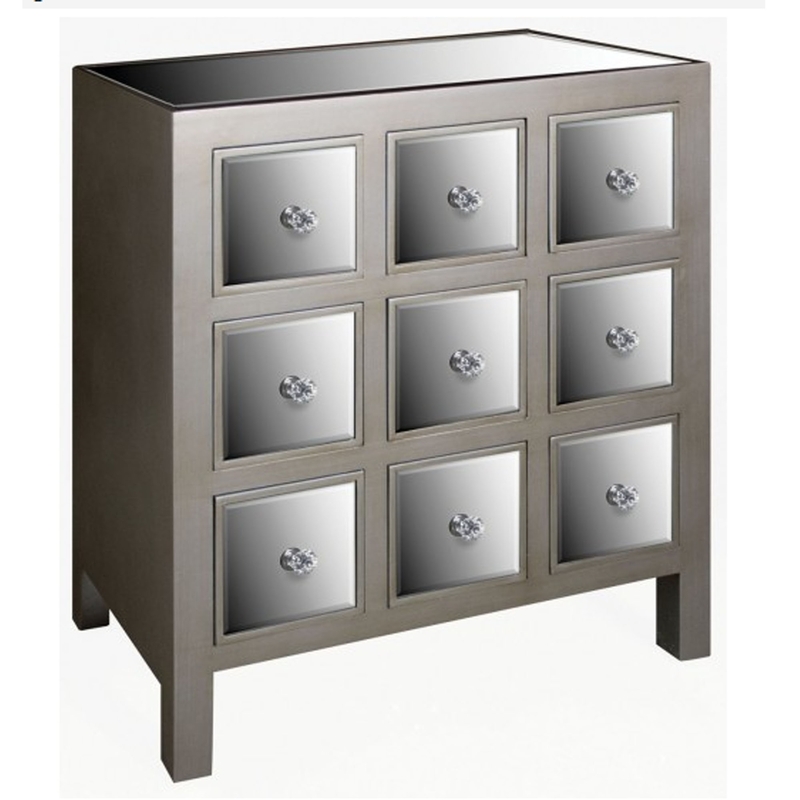 This chest of drawers is mirrored and would go perfectly along side the rest of the Opera collection.